Welcome to Holme Manor a 30 bed care home set in the wonderful Lancashire hills and in a very tranquil setting within easy access to Rawtenstall, the motorway and surrounding areas. We offer residential and dementia care for up to 30 residents and also day care is available 7 days a week. 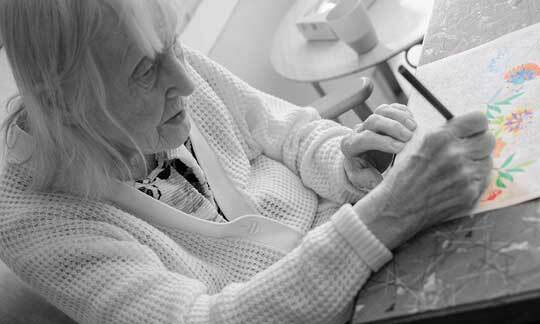 In every instance the care provided is bespoke and tailored to ensure that every persons needs are individually met with the highest standards possible. The home is run by Suzanne Harrison the Home Manager and her experienced team who are able to make your time at Home Manor a wonderful experience. Holme Manor’s proprietors are Ryan and Ann Godwin. Ryan is also the Registered Manager. 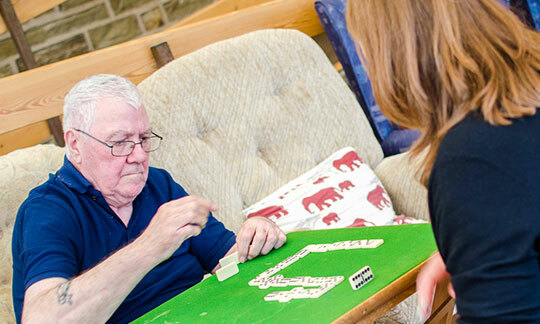 Holme Manor is not a typical care home residents receive a full range of care and support, including respite care, convalescent care, long-term care, trial stays and day care. Set in the beautiful hills of the Rossendale Valley Holme Manor is the ideal place to make your home and enjoy peaceful surroundings and expert care. Respite and Day Care is offered at Holme Manor and will be tailored made to suit all your needs. Providing first class care with experience and compassion. 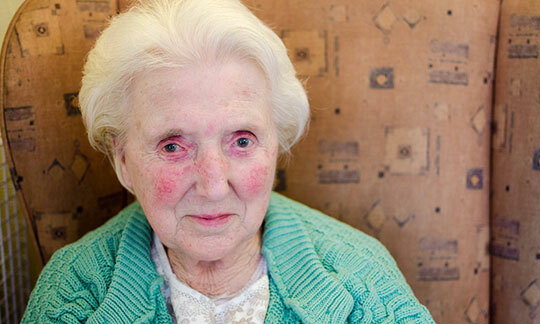 Our specialist dementia care is designed specifically to enhance the quality of life for our residents.